Danske Bank yesterday amid the recent scandal appointed a new chief executive temporarily as it seeks to to reassure investors who have been struck by the $235 billion money laundering scandal . Jesper Nielsen will take on the reigns of the bank while they seek to replace Thomas Borgen. Jens Munch chief executive of MP Pension commented “The bank cannot move on with rebuilding the trust in the bank before Borgen is gone,”. 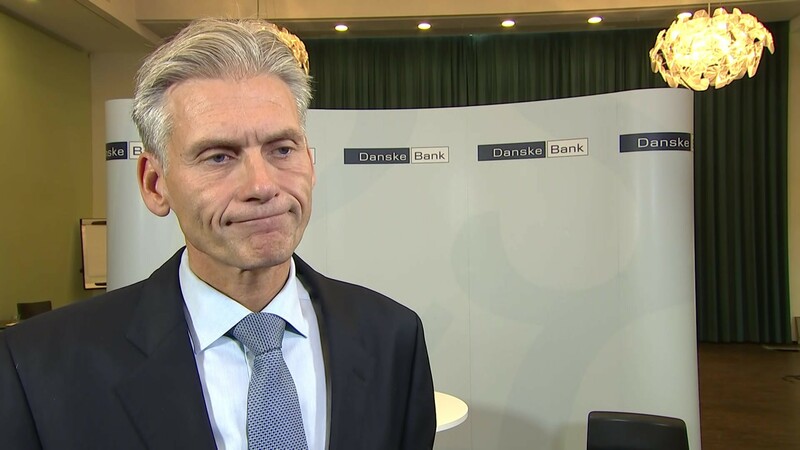 Borgen quit the bank after they held an internal inquiry which found that payments totalling €200 billion, many of which Danske Bank said were suspicious, had been moved through its Estonian branch between 2007 and 2015. “I agree with the board that it is best for all parties that the chief executive is someone who can help follow decisions through to the end, and as I have resigned, that is not me,” the 54-year-old told Reuters. Borgen, who was in charge of Danske Bank’s international operations, including Estonia, between 2009 and 2012 and became CEO in 2013, said last month that while he was cleared from a legal point of view, he held “ultimate responsibility”. Borgen who was relieved of his duties, while Nielsen will work as Head of Banking DK and is not a candidate for the permanent CEO position. “We are of the opinion that, with the situation the bank is in, it is best that the executive director is also part of the bank’s future,” chairman of the bank Ole Andersen said. He added that finding a new CEO was progressing as planned.